The word “superfruit” has been thrown around a lot to describe the nutritional strengths of various fruits: blueberries, acaí berries, avocados, bananas, blackberries and more, but there is one superfruit that most people outside of Africa haven’t heard of: the Baobab, one of the most nutrient rich fruits on the planet. Loaded with vitamin C (3 – 6 times as much as an orange – depending on the source – and 4 times as much as kiwi), 6 times the potassium of a banana, 6 times the antioxidants of blueberries and twice that of the acaí fruit, and high in magnesium, calcium (really), iron, and the B vitamins, the Baobab is also full of fiber, low in sugar, and has virtually no sodium. Now that’s a superfruit….so why doesn’t everyone know about it and why isn’t the Baobab in the produce section of every grocery store and farmer’s market? The Baobab is native to Africa, Australia, Madagascar, and the Arabian Peninsula and grown on a tree referred to as the “Tree of Life.” If you’ve seen the movie, The Lion King, then you’ve seen a Baobab tree – it’s the big one that Rafiki calls his Ancient Tree. 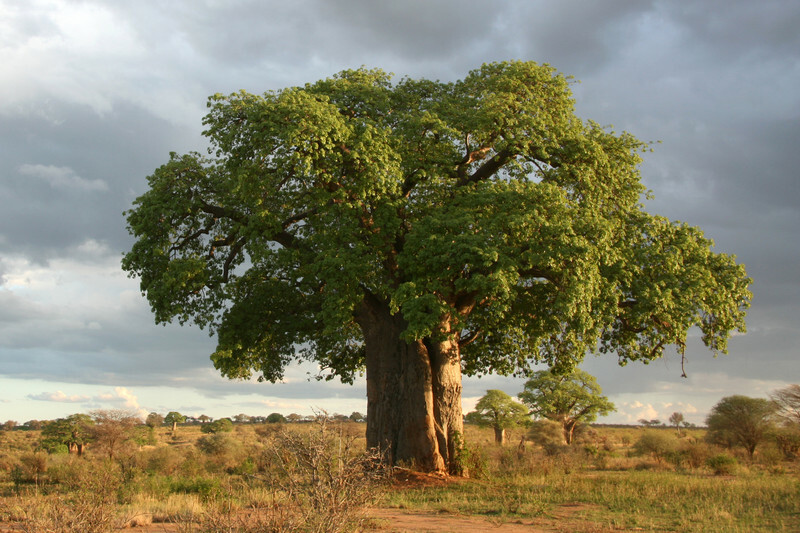 A hearty tree that can live more than a thousand years, grow to a hundred feet tall, and produce fruit loaded with nutrients, the Baobab is arguably the Tree of Life in many ways. Outside of the four native growing areas, the Baobab is hard to find because it’s not sold in the US, although the pulp of the fruit is now available across the world. 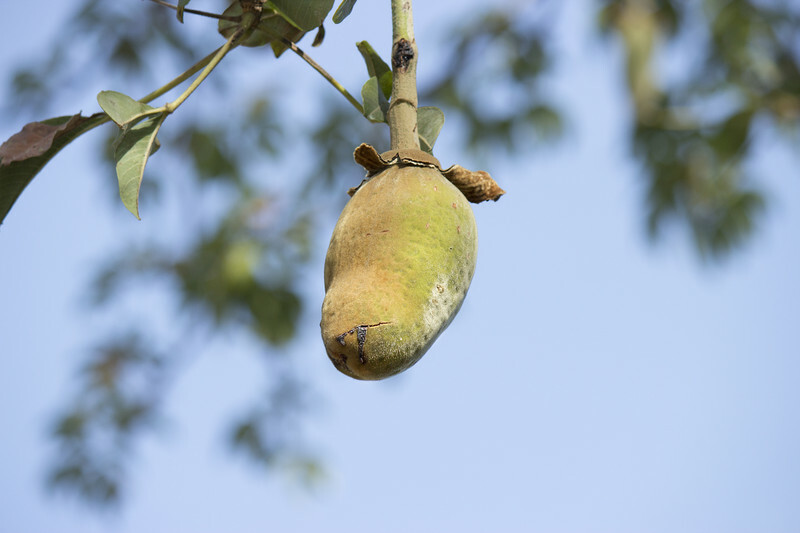 Grown from a vine that hangs from the tree, the Baobab is the size of a coconut but looks like a mango with a velvety skin. The exterior is hard but once cut open, the interior reveals fibers surrounding misshapen white cubes that look like marshmallows – but instead of being moist and chewy, the cubes are dry and powdery. 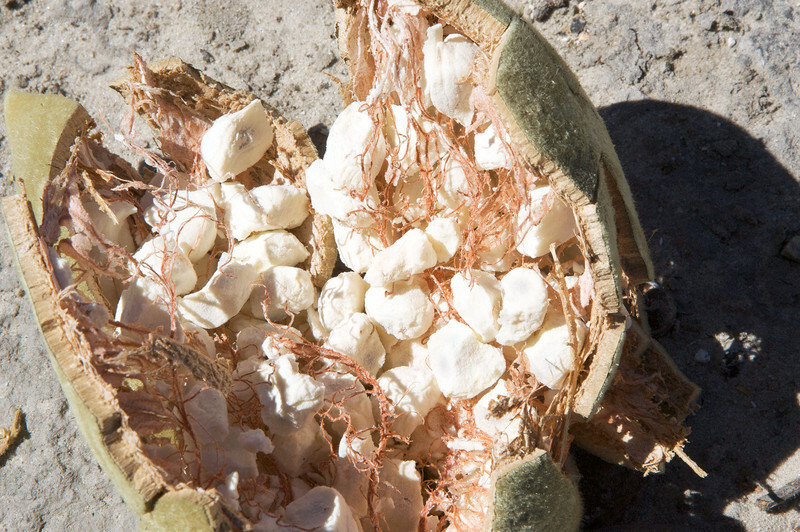 One of the most unique aspects of the Baobab is that the pulp naturally dehydrates in the shell. When the Baobab fruit is harvested, the cubes only need to be milled into powder – no heating, drying pasteurizing, or freeze-drying which would compromise the nutritional qualities, of which there are many. 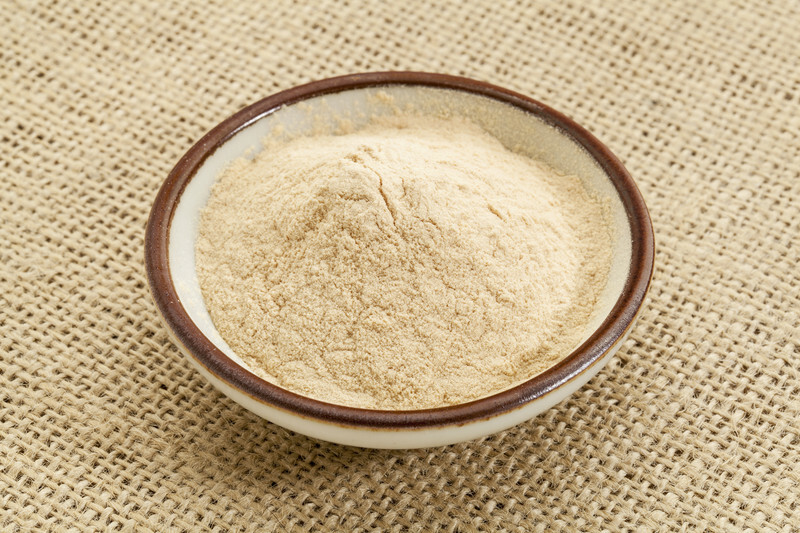 Baobab fruit powder has a slightly tart pear-like flavor that some people also describe as a cross between a pineapple and a melon, a grapefruit and a pear with a hint of vanilla, or similar to Tang, the 1960’s powder drink. Add Baobab fruit powder to a glass of water for a refreshing slightly tart drink with a hint of tanginess. The Baobab fruit powder can also be added to a smoothie or juice for a nutrient rich drink, or to baked goods, yogurt, oatmeal, or breakfast cereal. Highly soluble, Baobab fruit powder can be added to virtually any liquid including tea, sauces, and marinades. With a high pectin content (25%), Baobab fruit powder is also used to make jams and jellies. Each serving – 2 tablespoons of Baobab fruit powder has approximately 35 calories, 6 grams of dietary fiber, 2 grams of sugar, 15 mg of vitamin C (24%), 272 mg of potassium (8%), 19 mg of magnesium (5%), along with calcium( 4%) and iron (4%). 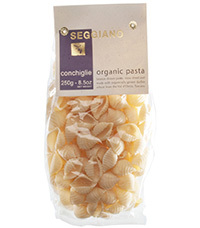 There is no fat and virtually no sodium. Baobab fruit powder sells for $25 – $35 per pound, depending on the source. Baobab Foods (www.baobabfoods.com) sells the fruit powder in 7 ounce packets ($15.99) and 1 pound packets ($30.99) through their website or www.amazon.com. Limitless Good (www.limitlessgood.com) sells a 12 ounce container for $27 – $36, depending on the quantity purchased, or also through www.amazon.com.